Raleigh Cary Event Planner. Special events for businesses and families. While weddings have always been our passion, Emily Katherine Events is available for a variety of special events and parties! We love working with individuals and local Triangle businesses to plan the perfect event to suit your needs. 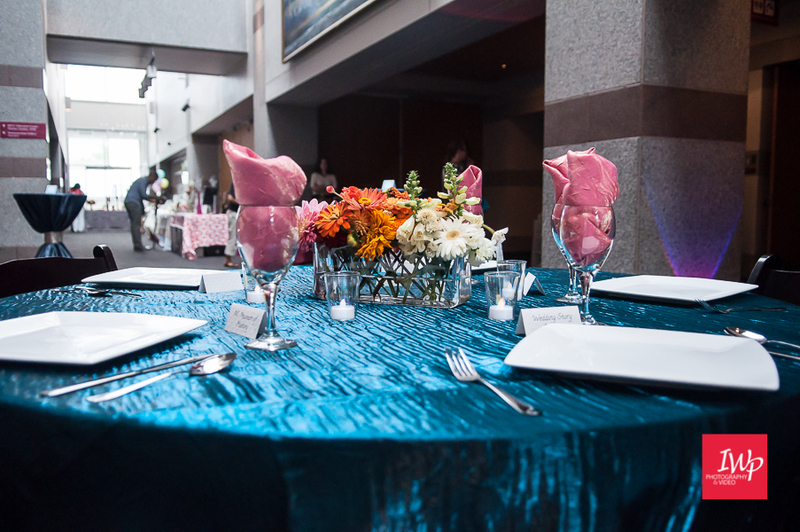 Both planning and coordination services are available for special events, so call Emily Katherine Events to help with the planning or just to facilitate and allow you to enjoy!